The homepage of Wiltshire Junior Chess has moved to wiltshirejuniorchess.com. Everyone is familiar with the board game called chess. It is played by millions of people all over the world and tournaments are arranged regularly, both small and big scale. Chess is believed to have been invented in India some 1400 years ago, but no one knows for sure how it came to be and what persons should be acknowledged for its invention. However, it is likely that chess is a development of the Indian game Chaturanga. The rules for chess, as we know them today, were standardized in Europe in the late 19th century. 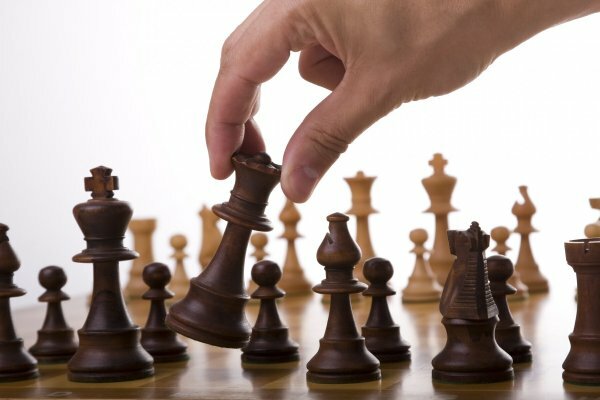 The end goal of every chess game is to take down the king of the opposite player. When you make a move where the opposite player's king is one move away from being taken down you must utter the word "Check!" and when you make the final move to take down your opponents king you say "Checkmate!". One player can also win if the other resigns, or if he or she runs out of time (in a timed game). Chess is known to be a strategic game and one much appreciated by intellectuals. This is a game that does not discriminate age, gender or origin, and it is both accessible and easy to learn the basics of.